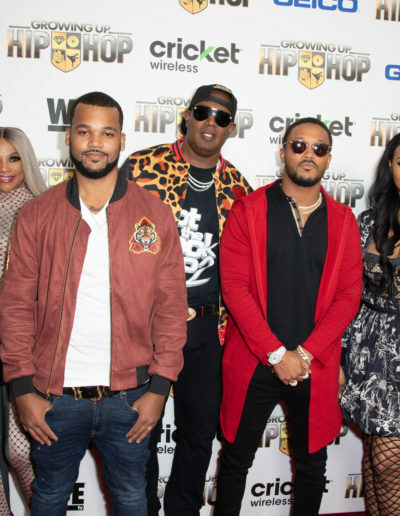 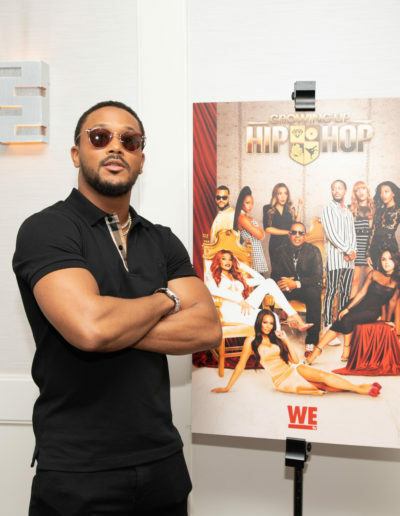 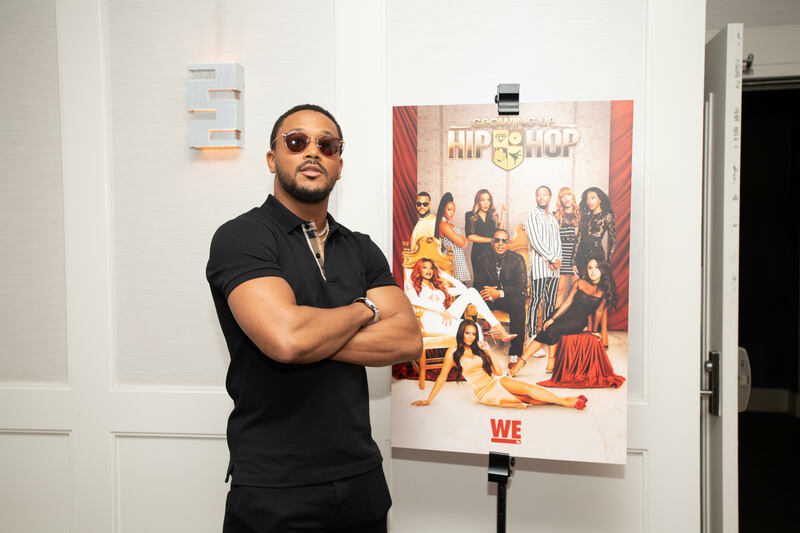 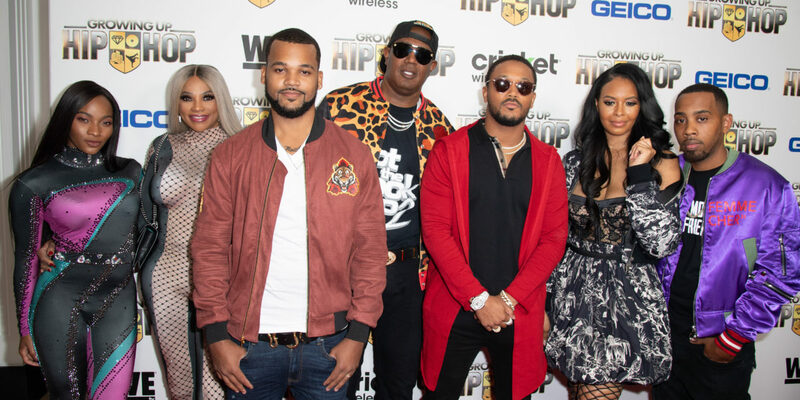 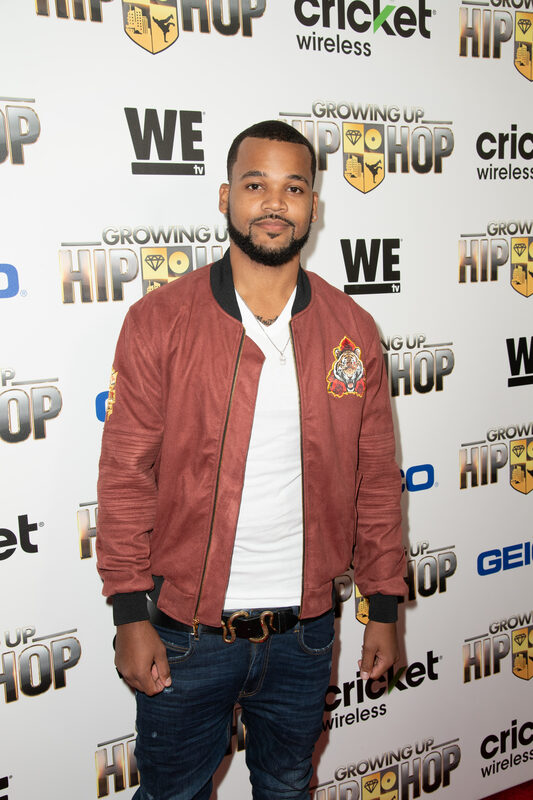 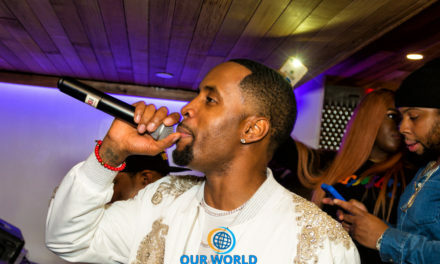 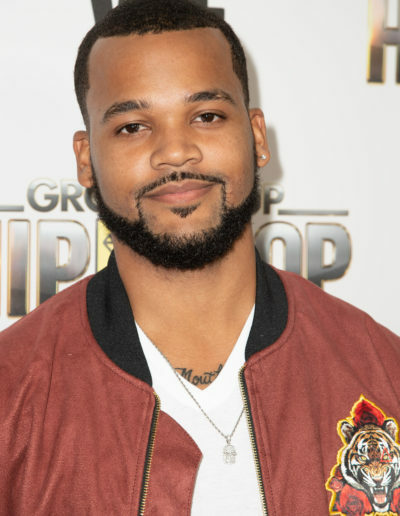 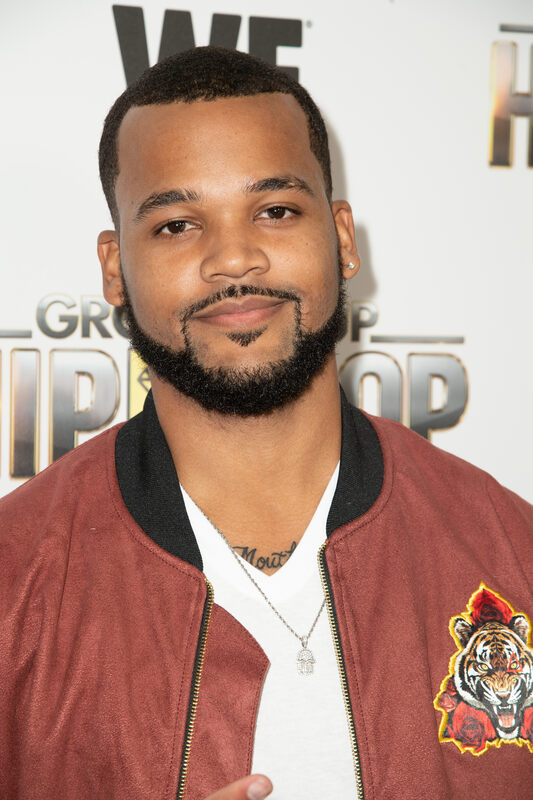 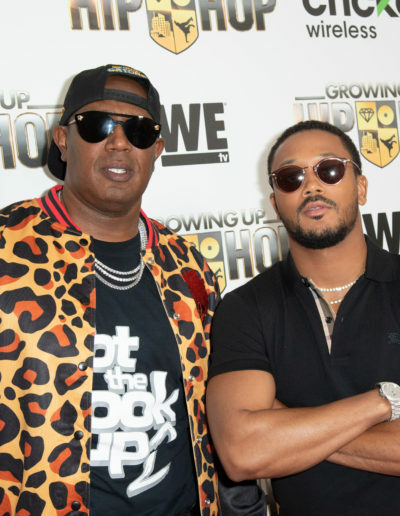 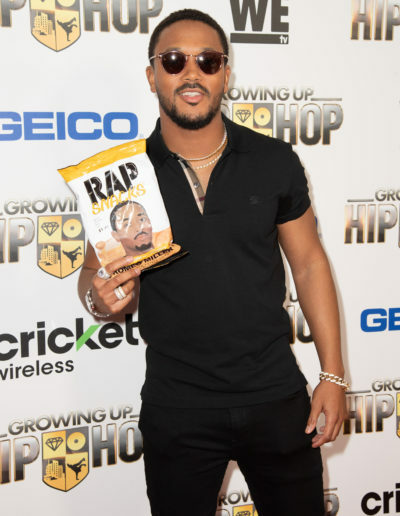 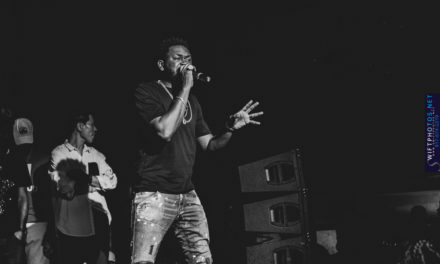 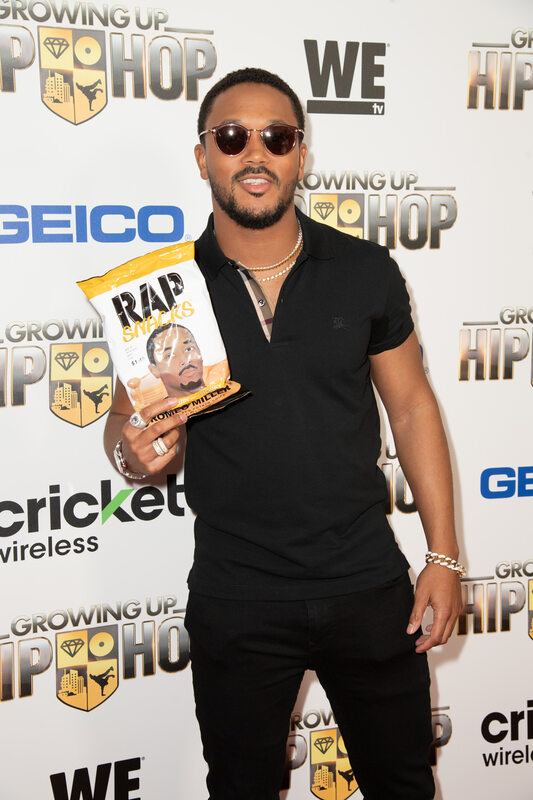 Los Angeles, CA, May 24, 2018 – On Tuesday Night, WEtv hosted an exclusive screening for the premiere of the fourth season of the hit series, “Growing Up Hip-Hop,” at The London Hotel in Los Angeles. 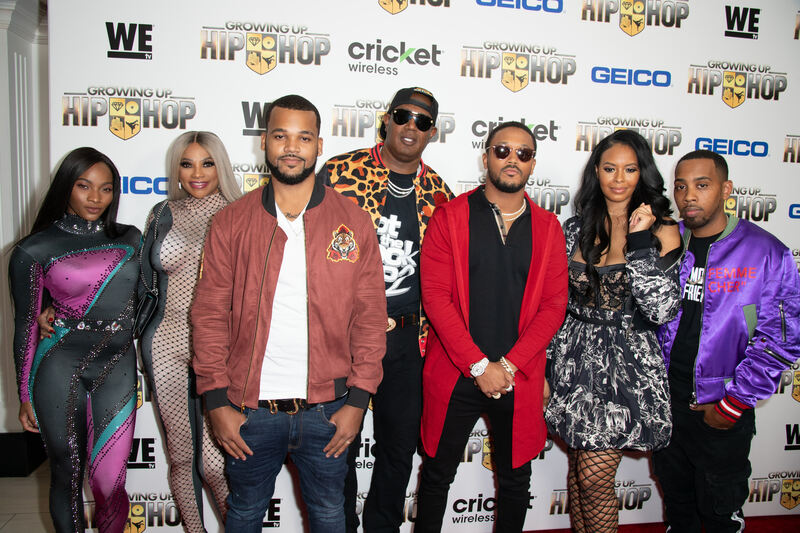 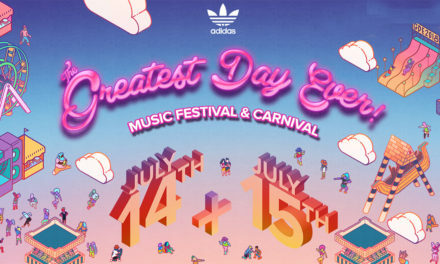 The show’s stars, Angela Simmons (daughter of Rev Run), Romeo Miller (son of Master P), Damon “Boogie” Dash (son of Damon Dash), Kristinia Debarge (daughter of James Debarge), Egypt Criss (daughter of Pepa from Salt-N-Pepa and Treach from Naughty by Nature), Tahira “Tee Tee” Francis (Niece of Pepa) and Briana Latrise (daughter of Kendu Isaacs), were all in attendance. 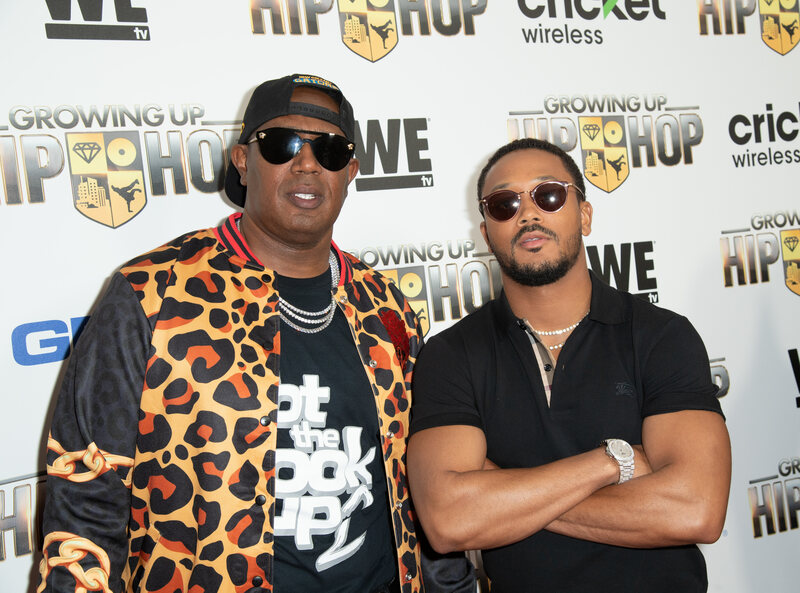 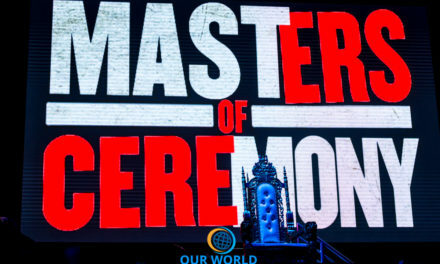 A few celebrity parents were also in attendance, including Damon Dash, Master P and Pepa.